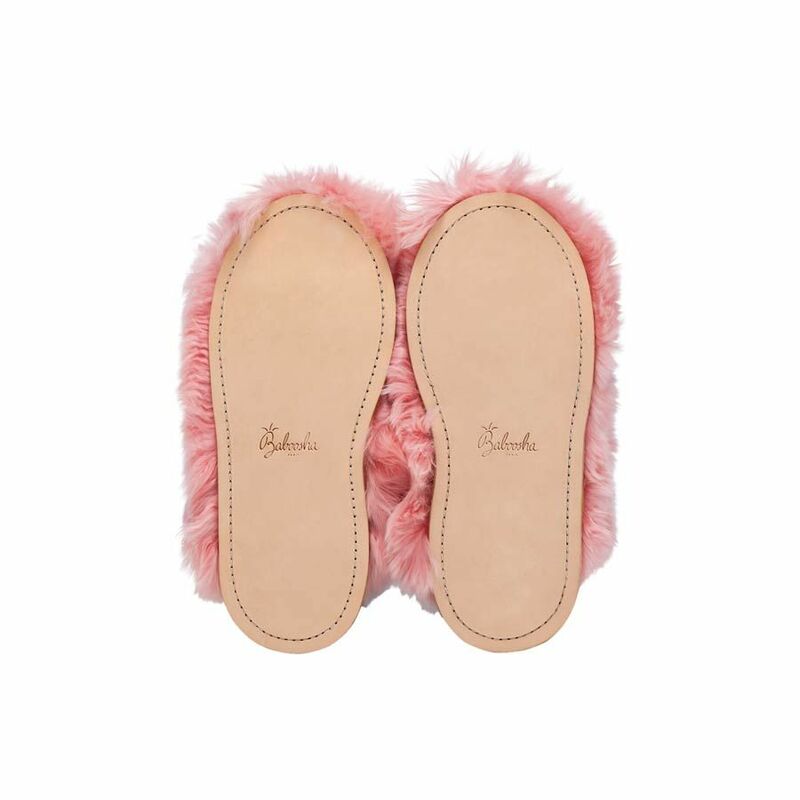 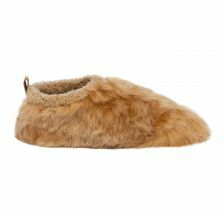 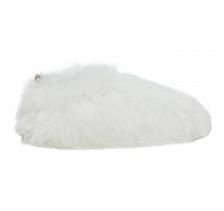 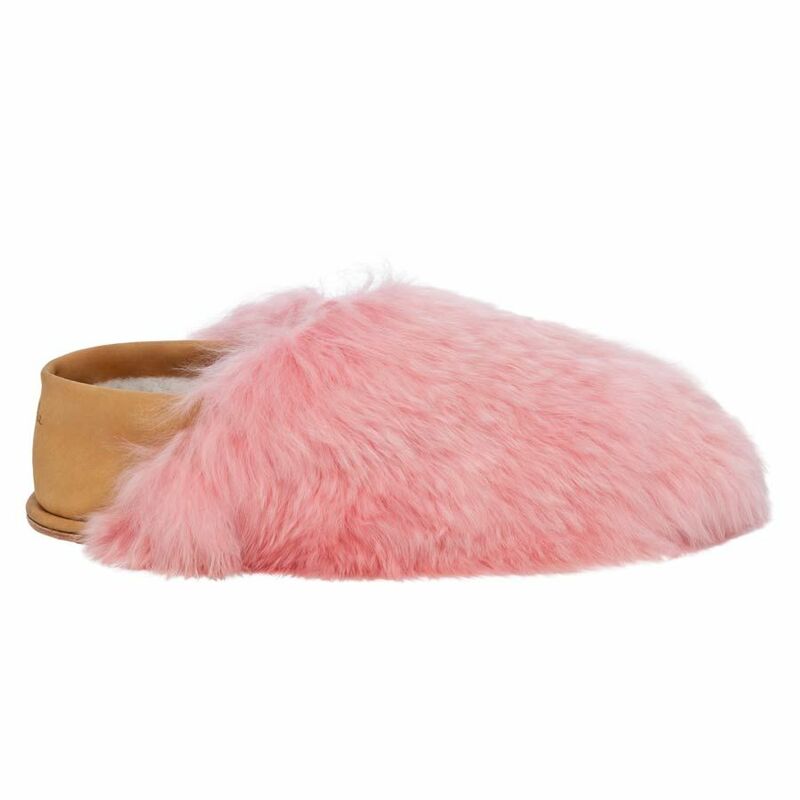 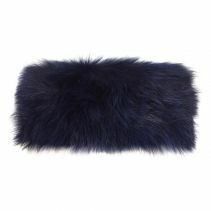 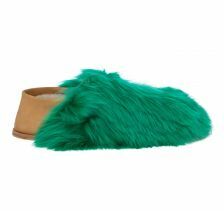 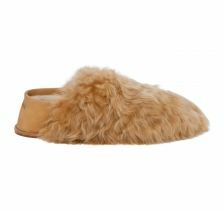 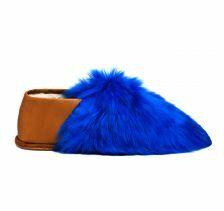 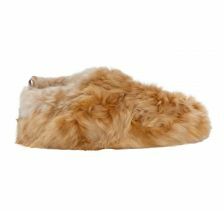 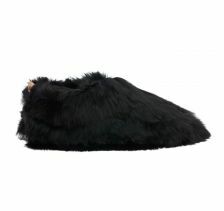 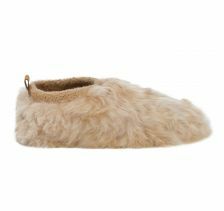 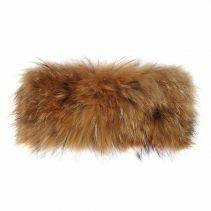 This luxurious Alpaca fur slipper are made from the finest Alpaca fur which are ethically sourced. 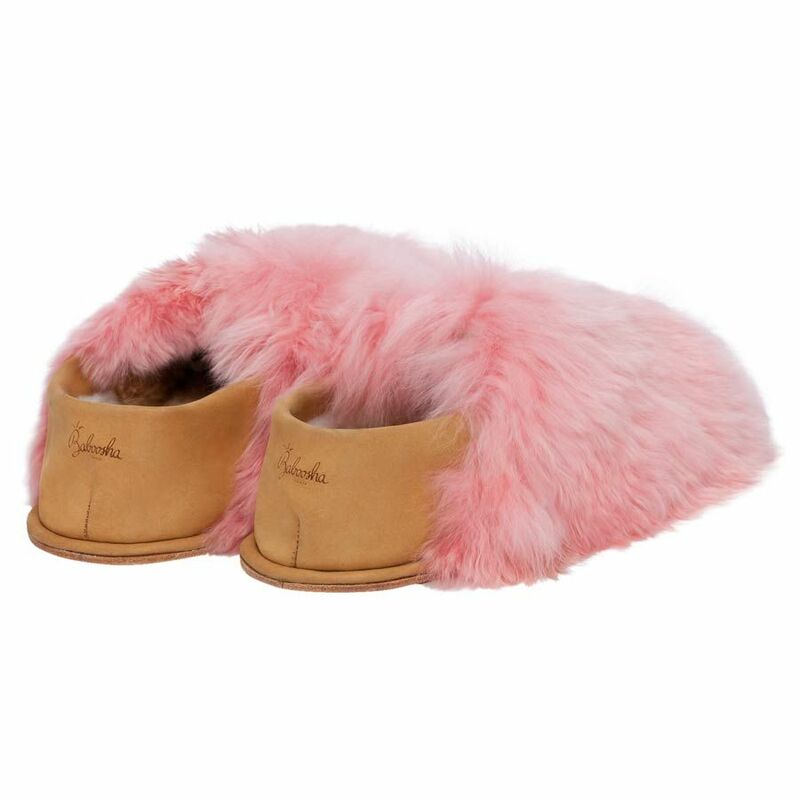 The sole of the slippers are made from thick vegetan leather and made to comfort both inside and outside of home. 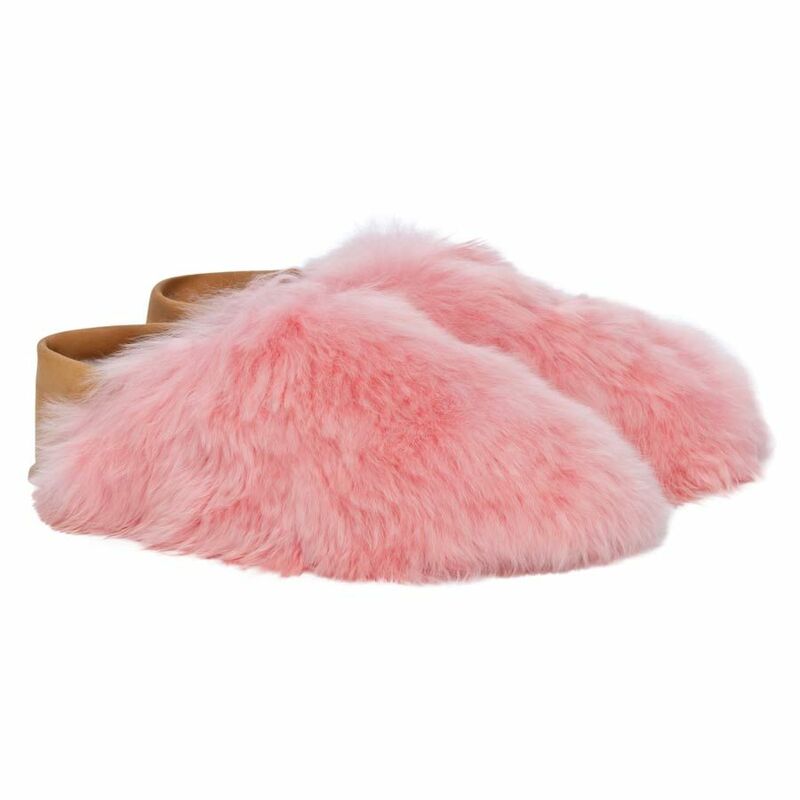 This season treat yourself with this cotton candy looking pair and be the envy of all. 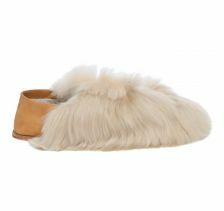 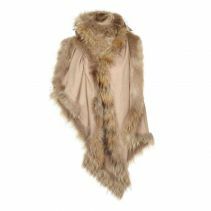 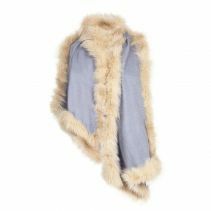 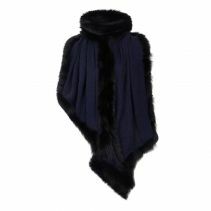 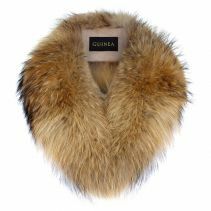 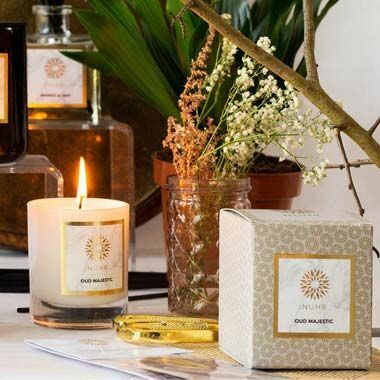 The Alpaca fur is ethically sourced and the designer strictly adheres to cruelty-free Alpaca fur sourcing policy where yearly production quantities are limited.